Agents of S.H.I.E.L.D occupies a unique position within Marvel’s expanding “cinematic universe”, in that it aims to be related to the movies, but separate from them. This means that almost nothing of true global significance can ever happen within the show’s purview, but the outlook extends to SHIELD’s role within the world at large. It’s a tricky position. It creates situations like SHIELD having a role in a significant occurrence during Avengers: Age of Ultron, but their involvement will go unmentioned at the multiplexes. And while its second season may be introducing Marvel’s new breed of superhumans, their “real” introduction won’t happen until 2019’s Inhumans movie. SHIELD‘s concern with events of global significance is simultaneously a strength and weakness. SHIELD struggles to do small-scale focused narratives, even if it’s better at them than suggesting the world’s in danger. It’s built into the premise of the show that it can’t just be about smaller battles (like neighbourhood corruption in Daredevil, or the conflicts Peggy Carter deals with in Agent Carter), but SHIELD also isn’t as big as the movies, and it should probably stop trying to be. Having said that, a lot of what the show attempted this season it pulled off. The focus did become sharper as we’re given a closer look at the fractured SHIELD organisation, in the aftermath of revelations from Captain America: The Winter Soldier. 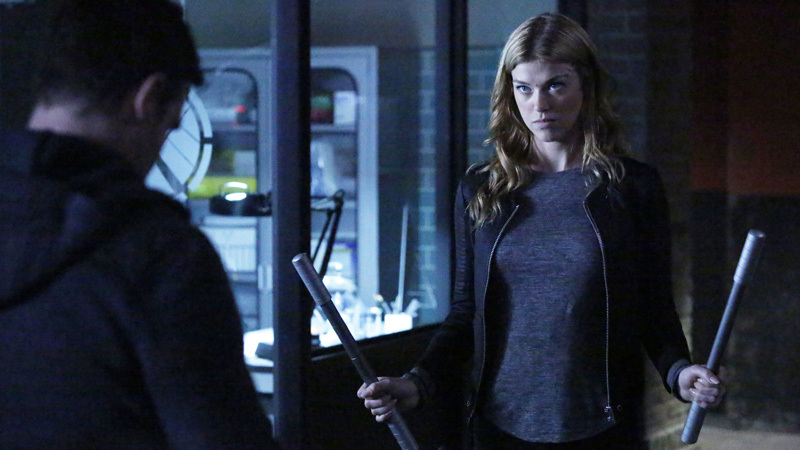 This internal conflict manifests itself in many way, but most notably with the arrival of new characters like lithe assassin Bobbi Morse (Adrianne Palicki), her British ex-husband Lance Hunter (Nick Blood), and the strongly-principled Mack (Henry Simmons). 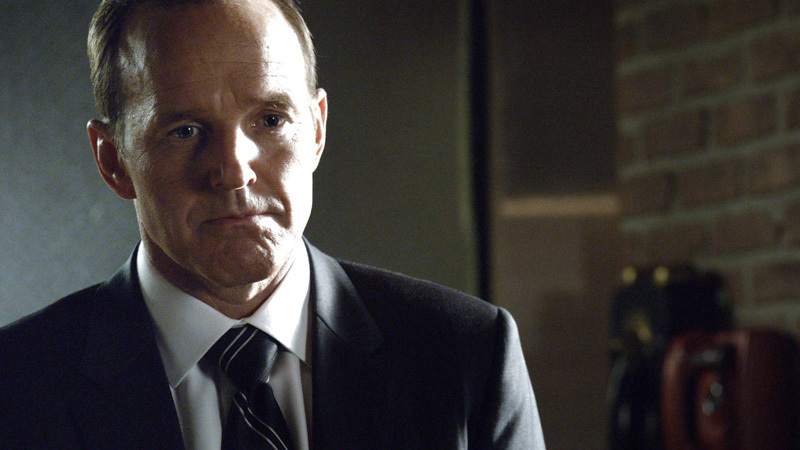 Meanwhile, the series maintains its interest in all things extra-terrestrial, following leader Phil Coulson (Clark Gregg) as he deals with bouts of uncontrollable alien writing he’s compelled to scrawl, and the places it may lead him. 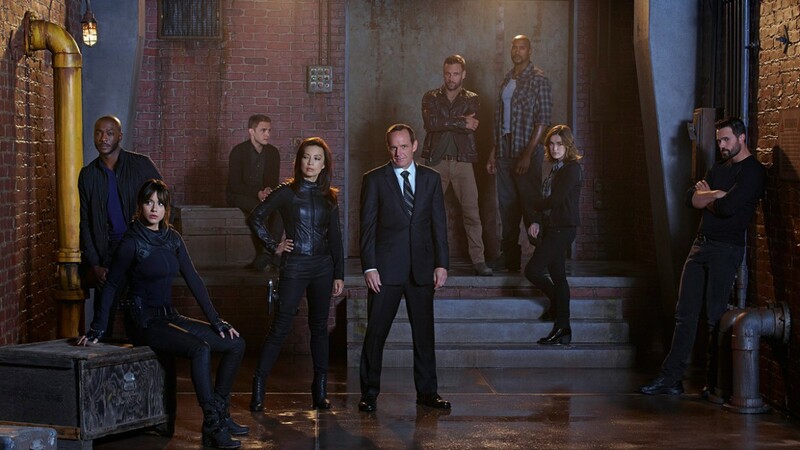 All while trying to lead what remains of SHIELD from last year: prodigious hacker Skye (Chloe Bennet), nerds Leo Fitz (Iain De Caestecker) and Jemma Simmons (Elizabeth Henstridge), inscrutable Melinda May (Ming-Na Wen), and turncoat Grant Ward (Brett Dalton). Structurally, season 2 divides neatly in two. The first half is concerned with the ongoing fight against Hydra and a race to understand ancient alien tech, while the second is devoted to the consequences of their discoveries. This split’s so neat that each half arguably has two different leads (Coulson in the first, Skye in the second), and two different head villains. Along the way, there are a string of highly important revelations, too, but none bigger than the game-changing mid-season instalment “What They Become”. As alluded to above, one of the most important developments is the introduction of the so-called Inhumans. In some ways, their appearance in Agents of SHIELD is a way for Marvel to get around the fact they don’t own the rights to X-Men‘s “mutants” in the parallel Fox-produced movies. Thematically, this season’s all about how the past shapes and haunts you, and how its consequences can extend to your family. 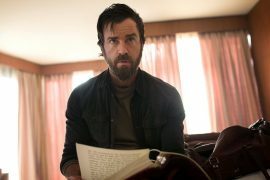 The show doubles down on Skye’s story as an orphan with a mysterious history, and it pays off, as SHIELD begins to play to Bennet’s strengths rather than pushing her beyond a comfort zone. Beyond that, the show puts the audience in Skye’s mind-space, to share in her confusion and fear, while also allowing her fantastic action sequences that make us value her as a newly-trained field agent. Discovering who Skye is and who her parents are, are just one of the many family-centric arcs within season 2. The trips into Ward’s past to understand his twisted psyche tended to be less successful, although it’s good to see that the show recognises he’s better employed as a villain with a sense of twisted entitlement and issues with taking responsibility for his actions. And there are no serious attempts at redeeming Ward because SHIELD is wise enough to know the audience would never trust that. Perhaps the strongest character arc for the season is the one that doesn’t dominate the focus, though. 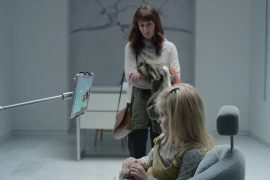 May only really gets just one episode to herself, “Melinda”, which shows us the trauma she experienced and why she holds onto it. It’s an excellent hour that puts its jigsaw pieces together in emotional and purposeful ways, and this story is aided by the addition of Blair Underwood as May’s former husband Andrew. Storytelling weaknesses become clear in the drama’s lack of focus and its uneasy sense of tone. 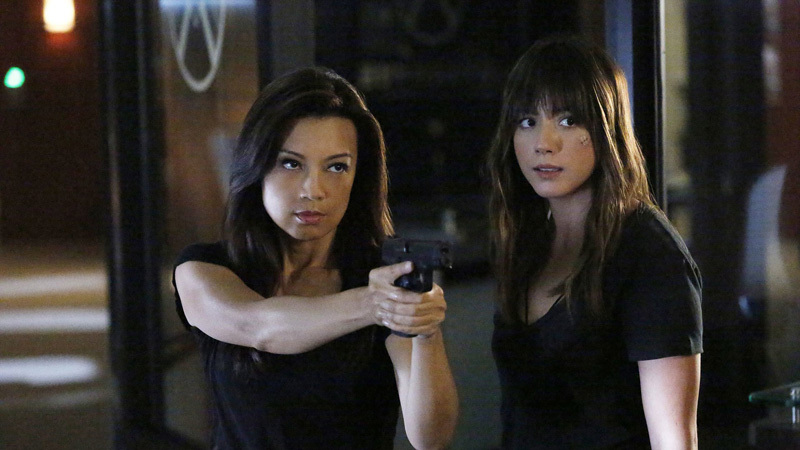 Agents of SHIELD doesn’t know if it wants to be fun and lighthearted, with flashes of grit, or if it wants to be dark and moody. It falls somewhere between the two, but SHIELD is actually more comfortable with the darker stuff than it realises, judging by this year’s more brutal fight choreography and consequential story twists. And that’s where the addition of the new characters helped, too, as they’re all pushing the show towards being a more tonally-consistent version of itself. 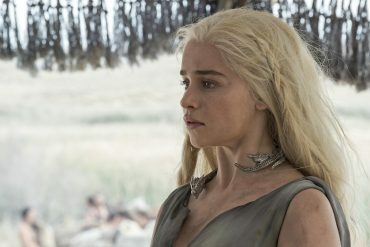 As mentioned before, there’s a lack of focus that won’t be easy to fix by season 3. How do the writers justify the inclusion of a brain damage story for Fitz that it dropped without resolution? Or any of the material surrounding Simmons’ sudden hatred of all things otherworldly? Or her unexpectedly violent attempts to kill Ward, with none of the explanation or exploration this darker version of the character requires? There are many examples of the show introducing something only to realise it doesn’t have enough time or interest in pursing it further. That’s both a product of longer U.S network television seasons, and a lack of certainty over which characters or story elements deserve the most attention. In the end, though, this show’s been on upward trajectory since mid-season 1. It’s not reached Daredevil or The Flash levels of quality, but it can hold its head high amongst them. Next season, I’d like to see Agents of SHIELD further untangle itself from the Marvel Cinematic Universe, to allow itself the freedom to play with smaller stories of deeper resonance for its characters. Maybe then it can truly matter as its own televised story. directors: Vincent Misiano, Jesse Bochco, Bobby Roth, Kevin Tancharoen, Holly Dale, Ron Underwood, Milan Cheylov, Billy Gierhart, Michael Zinberg, Roxann Dawson, David Solomon, Kevin Hooks, Garry A. Brown & Karen Gaviola.